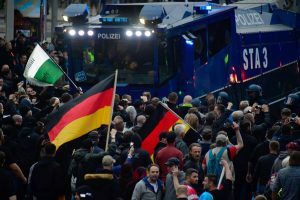 The immediate provocation for last week's rampage in German cities is not Ms Merkel's open-asylum policy towards the migrants, though it is palpable that the Arab factor has lent the spark. 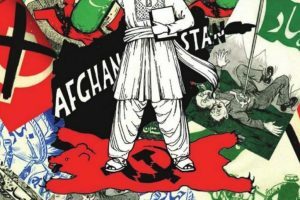 It was the stabbing of a German, allegedly by assailants of Syrian and Iraqi origin, that have brought matters to a head. 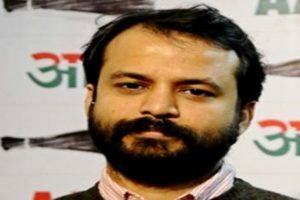 Continue reading "Marx and the Mujahideen"
Continue reading "AAP leader Khetan moves SC for police protection after threats from ‘right wing’"